GuocoLand's FY17 results are in line with expectations. Net asset value per share grew 8% to $3.18, boosted by the fair value gain for Tanjong Pagar Centre’s Guoco Tower. The group proposed an ordinary dividend of 7 S cents/share. 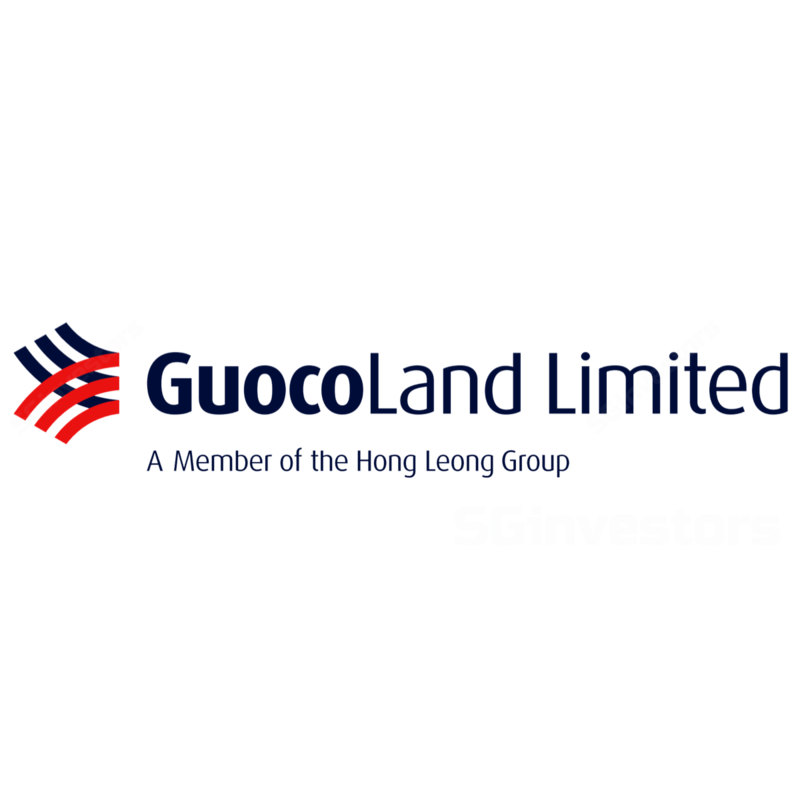 GuocoLand is a key beneficiary of the property sector turnaround and rotational interest. Expect strong recurring earnings going forward, which should account for 20-30% of overall earnings. It is trading at a deep 37% discount to its RNAV of S$3.63/share. Maintain BUY and target price of S$2.80. GuocoLand reported 4QFY17 net profit of S$244.9m, boosted by fair value gains from investment properties of $254.5m, largely due to Tanjong Pagar Centre’s Guoco Tower. This brings full-year profit to S$357.2m, down 41% yoy mainly due to the absence of a one-time gain from the disposal of Beijing Dongzhimen project in FY16. Excluding exceptional items, FY17 core earnings were in line with our expectations, accounting for 98% of our full-year forecast. Dividend of 7 S cents. The group has proposed an ordinary dividend of 7 S cents/share (FY16: ordinary 5 S cents, special 4 S cents due to divestment of Beijing Dongzhimen project). Capitalising on residential sales momentum in Singapore. Goodwood Residence is completely sold, the 381-unit freehold Leedon Residence is about 90% sold, 1,024-unit Sims Urban Oasis is approximately 80% sold and the recently-launched 450-unit Martin Modern located in Robertson Quay has sold 110 out of the 120 units released within two weeks of its launch on 22 July. Construction of the 181-unit luxury Wallich Residence is expected to be completed by end-17. Management noted market expectations of the decline in private home prices to stabilise, supported by good demand and decreasing unsold inventory. Expect strong contributions from China in FY18. While acknowledging that the property market has showed signs of moderating in some of the larger cities, management noted that Phase 3 launch of the 664-unit Changfeng Residence in Shanghai received bookings for > 600 units. Earnings from this project will be recognised in FY18. In Shanghai, the group is preparing for the development of an integrated mixeduse development with a seamless connection to an upcoming Shanghai metro station in the neighbourhood of Changfeng. In Chongqing, the group plans to build a mixed-use development comprising residential and commercial components on four land plots within the central Yuzhong District of Chongqing. In Malaysia, share of profit of associates and JV increased by $45.4m due to the completion of the disposal of a land parcel located in Mukim and District of Sepang, Selangor. The group intends to develop a mixed-use residential and commercial development on the two recently-acquired land plots in Batu 9 Cheras, which are located close to the new Taman Suntex MRT station. Net asset value per share grew 8% to $3.18, boosted by the fair value gain for Tanjong Pagar Centre’s Guoco Tower. Gearing increased from 0.7x to 0.84x as total debt increased by 13% to $4.34b largely due to the partial financing of new investments with loans and borrowings during the financial year. GuocoLand is well positioned to ride the property upturn as it derives about 70% of its value from Singapore. It is also a beneficiary of the expected privatisation of Global Logistics Properties that has resulted into strong interest from fund managers in developer names who are looking to potentially replace the gap in their portfolios. Strong recurring earnings going forward, with the asset stabilisation of Tanjong Pagar Centre that integrates 890,000sf of premium column-free Grade-A office space at Guoco Tower, a 100,000 sf dynamic lifestyle and F&B component, 181 luxurious homes at Wallich Residence, the 222-room 5-star Sofitel Singapore City Centre. Tanjong Pagar Centre’s office and retail components have achieved healthy commitment levels of more than 90%. We project recurring earnings to account for 20-30% of GuocoLand’s overall earnings going forward. Maintain BUY and target price of S$2.80, pegged at a 23.5% discount to our RNAV of S$3.63/share. The discount is in line with the long term discount. GuocoLand is trading at a deep 37% discount to its RNAV.